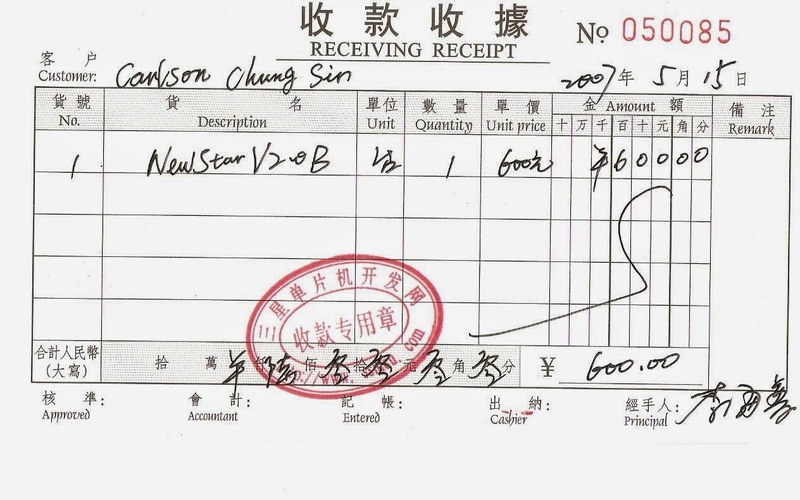 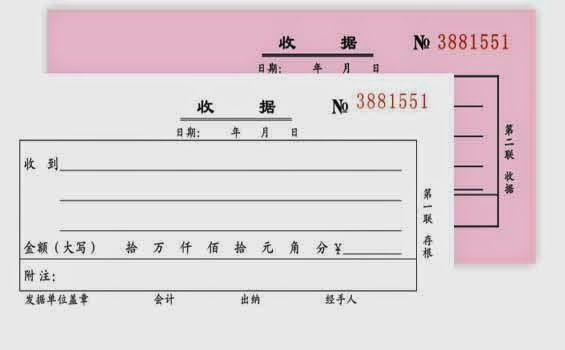 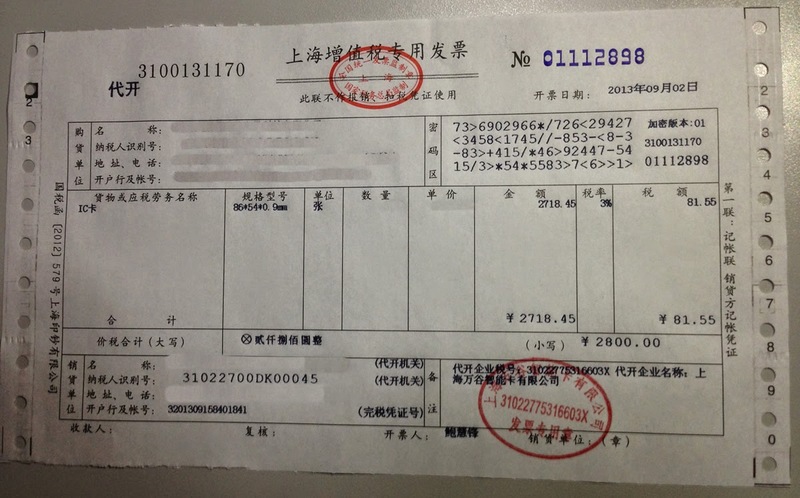 In China,value added tax invoice can be tax-deductible. 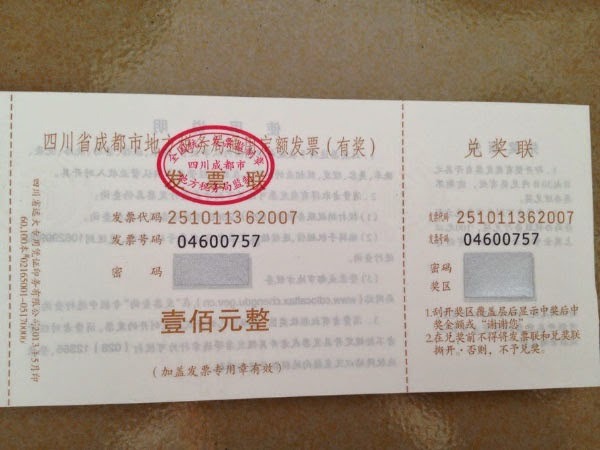 It's not that useful,just a proof of receiving money. 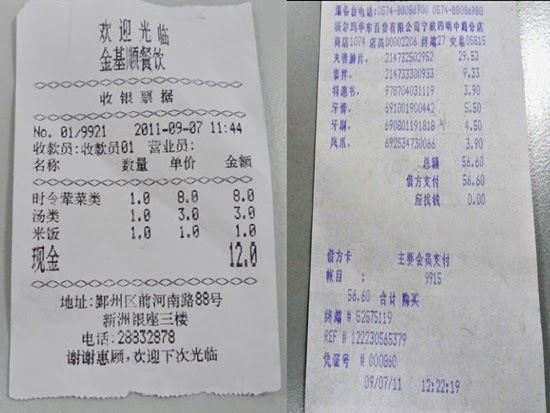 In a supermarket,you can ask for an invoice with your shopping receipt.